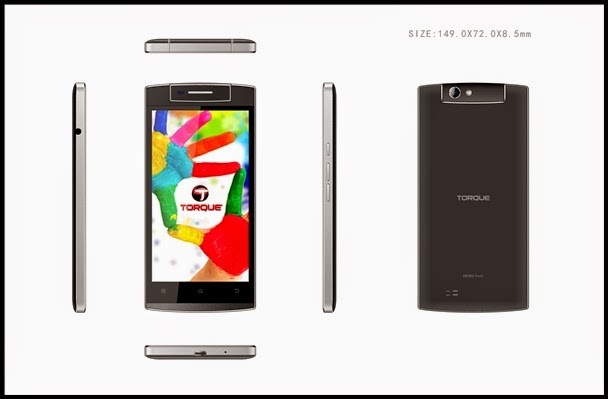 TORQUE smartphones and phablets are talk of the town right now, a buzz in the mobile industry specially when they introduces their units with Rotating Cameras recently. I was one of the fortunate people who witness the launch of smartphone Droidz Swivel and Droidz Pivot, as well as the phablet Droidz Rotate and Droidz Axis all with a new feature, the Rotating Camera and in a very affordable prices. Torque Mobile Marketing Manager Ian Lumibao welcomes the guests and media for the Torque Head Turners event and introducing their new line of smartphone and phablet with rotating camera feature. A 4.7-inch QHD IPS display smartphone with dual SIM unit in an Android 4.4 Kitkat. 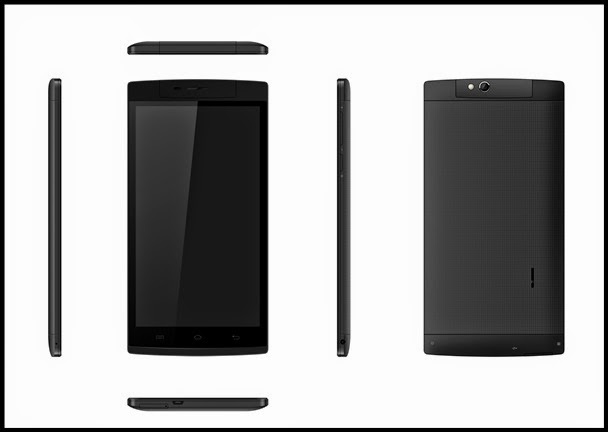 It has a quad core processor, each runs at 1.2 GHz. Having 8GB ROM and 1GB RAM storage, powering 3G 850, 2100 MHZ and quadband GSM. With Wifi, GPS and Bluetooth capability, can be expanded its memory with miscro-sd. 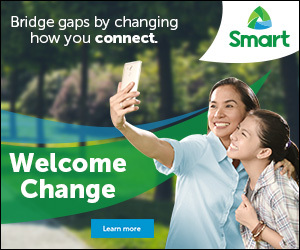 It houses a 8MP Rotating Camera that can be turn up to 180 degrees for better a selfie functionality. If you want to own a smartphone with rotating camera and with tight budget Droidz Swivel is for you in just Php4,599 only. A 5-inch QHD IPS display smartphone with dual SIM unit in an Android 4.4 Kitkat. 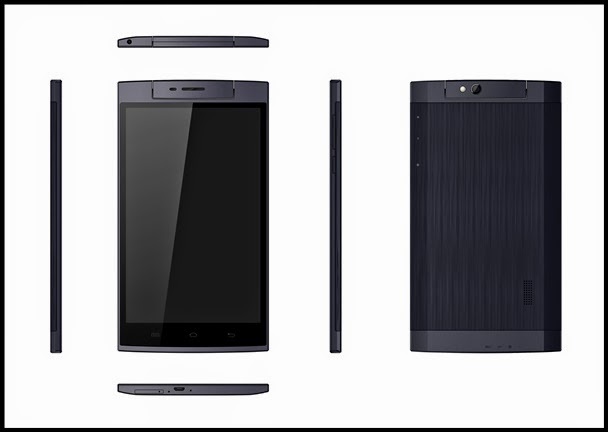 It has a quad core processor, each runs at 1.2 GHz. Having 8GB ROM and 1GB RAM storage, powering 3G 850, 2100 MHZ and quadband GSM. With Wifi, GPS and Bluetooth capability, can be expanded its memory with miscro-sd. 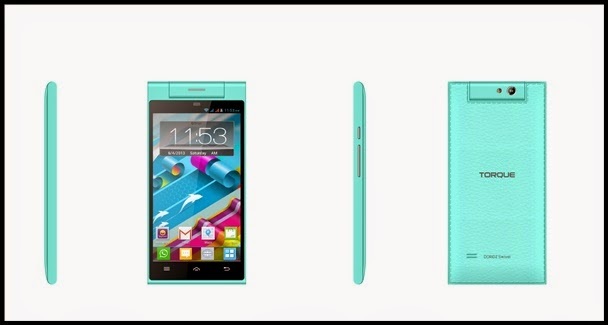 It also houses a 8MP Rotating Camera that can be turn up to 180 degrees for better a selfie functionality. If you want to have a smartphone with rotating camera with much bigger touch screen display, Droidz Pivot can be yours for Php4,999 only. A 7-inch WSVGA touch display phablet with dual SIM unit in an Android 4.4 Kitkat. It has a dual core processor runs in 1GHz. Having 4GB ROM and 1GB RAM storage, powering 3G 850, 2100 MHZ and quadband GSM. With Wifi, GPS and Bluetooth capability, can be expanded its memory with miscro-sd. It has a the newest Torque feature, 8MP Rotating Camera that can be turn up to 180 degrees for better a selfie functionality. If you want to own a phablet with a rotating camera and with tight budget Droidz Rotate is for you in just Php4,399 only. A 7-inch WXGA HD touch display phablet with dual SIM unit in an Android 4.4 Kitkat. It has a quad core processor runs in 1.2GHz. Having 8GB ROM and 1GB RAM storage, powering 3G 850, 2100 MHZ and quadband GSM. With Wifi, GPS and Bluetooth capability, can be expanded its memory with miscro-sd. It has a 8MP Rotating Camera that can be turn up to 180 degrees for better a selfie functionality. If you want to own a phablet with a rotating camera and with a much higher storage Droidz Rotate is for you in just Php5,799 only. 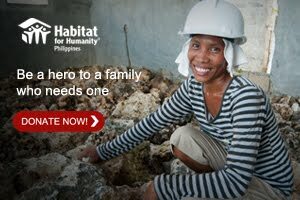 So that's it what are you waiting for, this is a perfect Christmas gift for you and your love ones. Just go to any authorized Torque dealer stores nationwide and secure a unit because I've heard that the units with rotating camera is a sure best buy this season.